According to Gleanster, the most compelling reason for companies to implement marketing automation is to increase revenue. But how can marketers measure the impact of an automation tool on their bottom line? The answer is closed-loop ROI reporting. 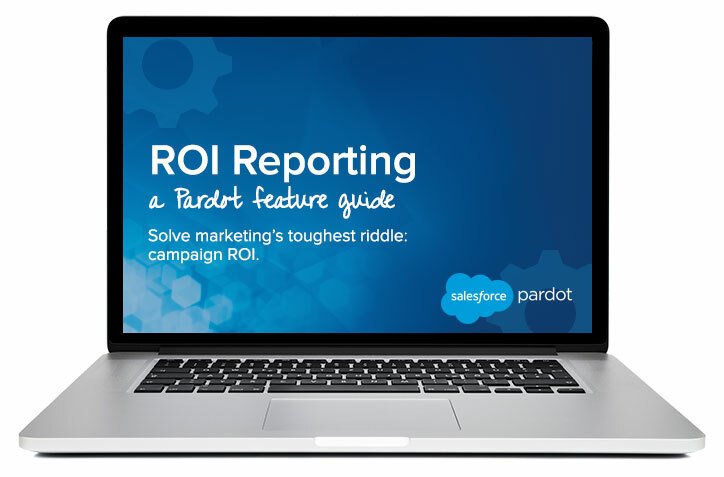 Using Pardot’s powerful integration with Salesforce, marketers can attribute revenue to campaigns, associate opportunities with campaigns, track marketing spend, accurately measure ROI, and build complex reports.